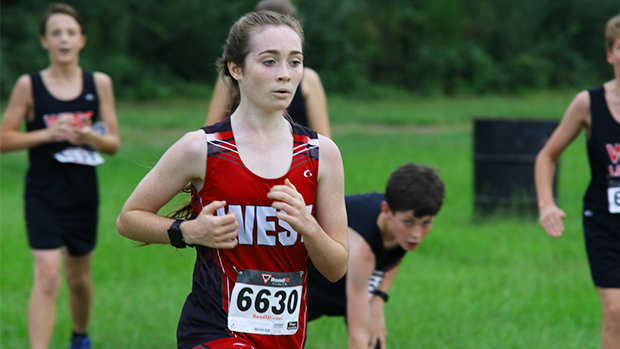 Over a waterlogged 2.1 course Emma Claire James, West Lauderdale, Sophomore led all runners male and female in 13:12. Both races at Northeast were run as mixed, male and female, races due to a chance of bad weather. 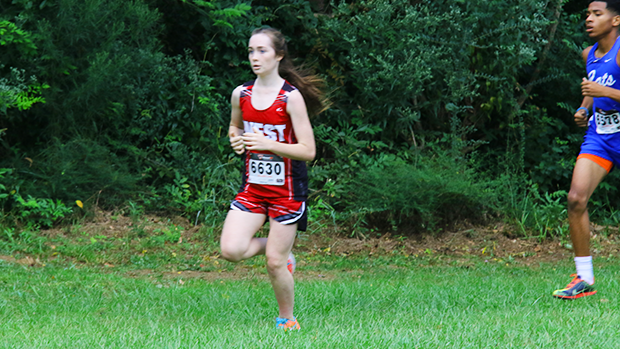 The boys started the race strong but Emma Claire moved up through the field and was 8th after a half mile. At the finish line it was all Emma Claire as she ran 13:12.22 to win by 28 second over Brett Rutledge, Meridian, Sophomore. Emma Claire at the finish. Brett Rutledge 1st for the boys. Link to the complete results. 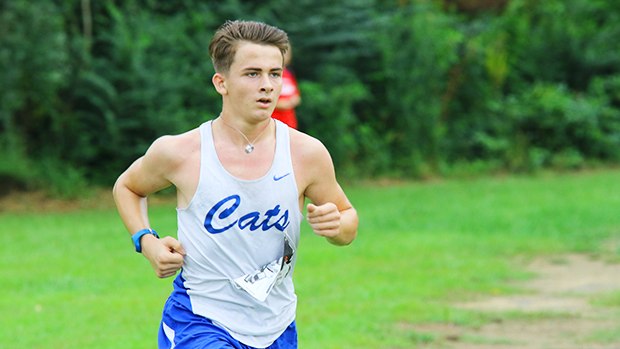 Link to all the photos for the Heat Index.